A customer of well-known gunsmith (and Hall-of-Fame shooter) Thomas “Speedy” Gonzalez recently asked Speedy about bedding compounds. Speedy offered some interesting advice based on long-term testing of various materials. 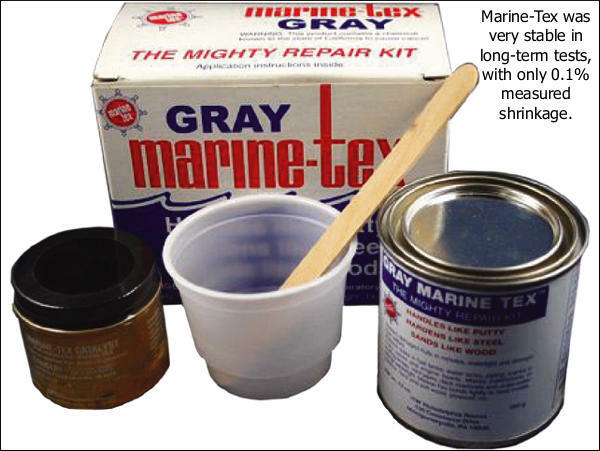 Speedy favors Marine-Tex because it is very stable over time, while other materials can shrink up to 6% dimensionally. A good bedding job should be a perfect fit to your barreled action. If the bedding material shrinks over time, that is NOT a good thing…. 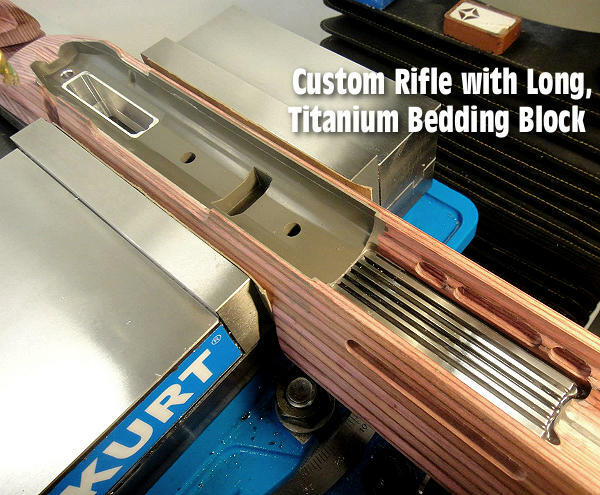 CLICK HERE to see an interesting bedding job done by Speedy using a custom titanium bedding block. Speedy notes, “The stock was a raw blank requiring full inletting for the action to fit properly plus the titanium block. All the loading ports, bolt handle cut, bolt stop, and trigger guard cuts were done with diamond tooling to eliminate fraying and/or delamination of the wood.” You’ll find more projects by Speedy on his Facebook Page. Speedy is in San Antonio, Texas now, and accepting new projects with his company S.G. Rifles LLC. 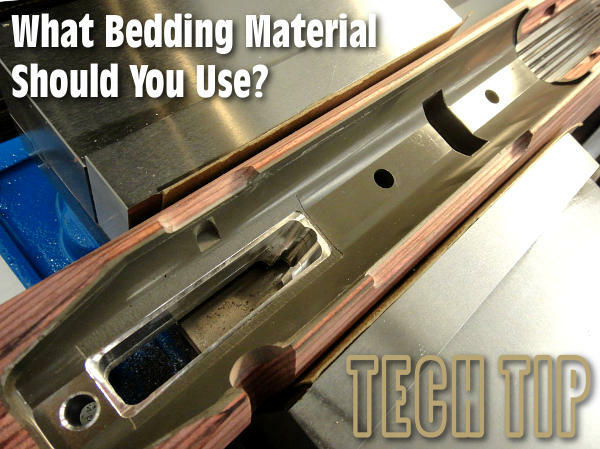 Share the post "Bed It Right! Bedding Compounds Compared by Speedy"
Share the post "What Are the Best Bedding Materials? Speedy Speaks"